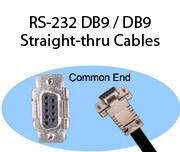 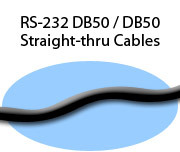 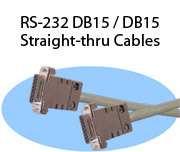 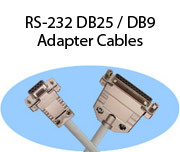 Stonewall carries a full line of industry standard RS-232 Straight-thru and Null Modem/Cross-over configurations. 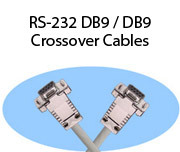 We offer a variety of styles and, as usual, our cables are available in custom length. 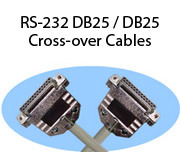 Every cable is fully shielded. 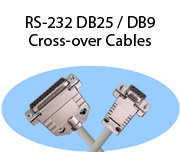 If you're not sure which serial cable you need, please call or e-mail for assistance. 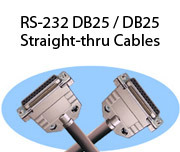 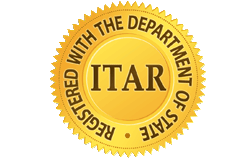 Our knowledgeable sales staff will step you through the selection process.